A decisive opening lap lead gave Logan all the cushion he needed to cruise to the victory. 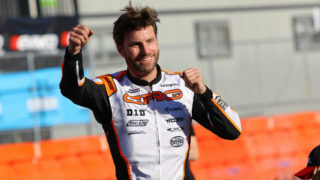 CRG and Paolo de Conto to the fore at the "Race of Stars"
Paolo De Conto and CRG ended an exceptional comeback race started from P18 in P2 on the wet in Australia. Third place as well as other great performances put in by CRG team. 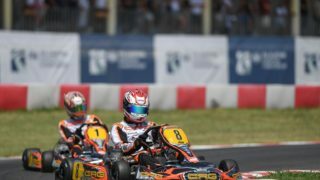 CRG colors came third in the two European CIK-FIA Championship at the end of the closing round held in France. 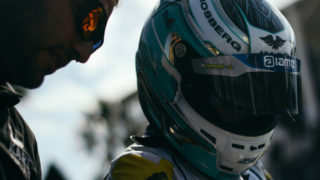 Pedro Hiltbrand was third in the OK European Championship, while Gabriel Bortoleto did the same in the OK-Junior’s and claimed a podium in Essay. 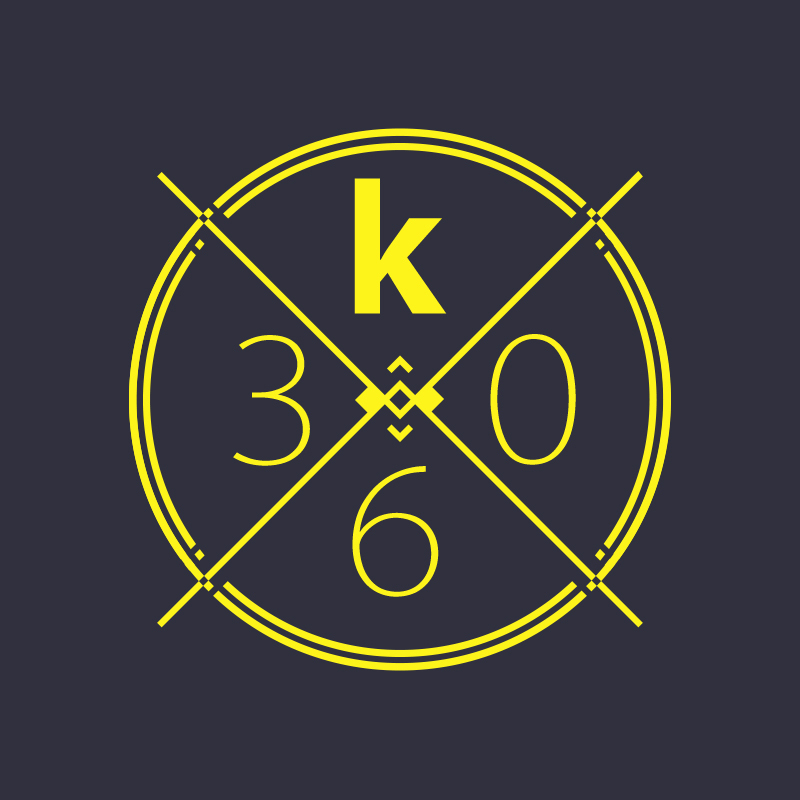 A Sunday penalty to De Conto decides the European KZ Championship and awards Pex on a season well done. Stan Pex and Tornqvist claimed one win each in KZ2, as Jorrit Pex confirmed his classification lead. Pedro Hiltbrand and CRG got again on the podium in the second round of the European OK and OK-Junior Championship in England at PFI. This third place is great for the Championship. Bortoleto the best of CRG drivers in OK-Junior. The second round of the Spanish Championship in Zuera highlighted the speed of CRG drivers. Fontecha claimed the win in Senior, Santos in KZ2 and De Gaye in Silver.